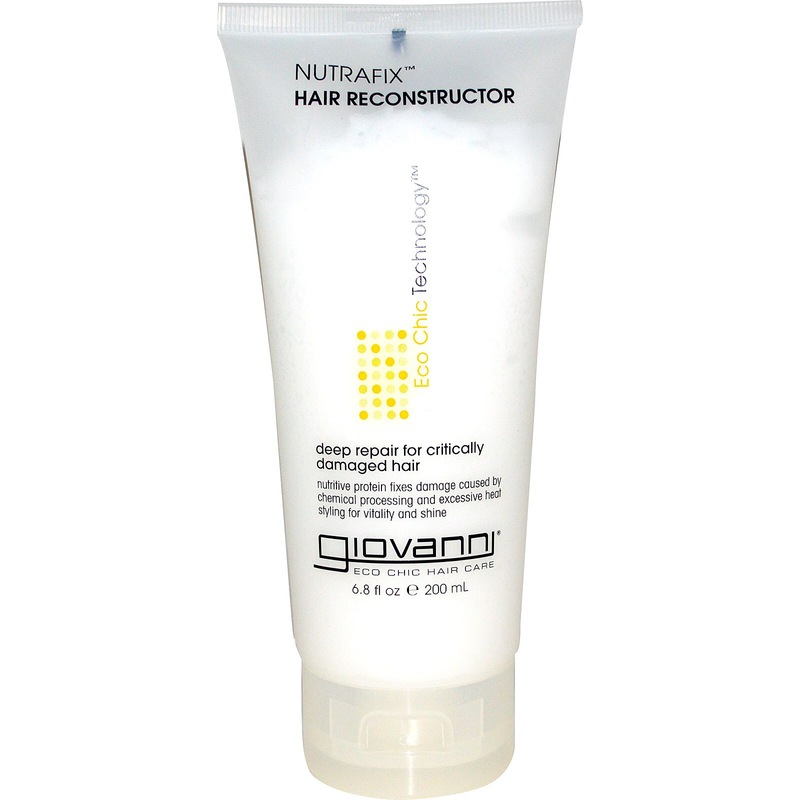 This technique adds moisture back into your hair that has been lost due to everyday styling, weather condition and products. 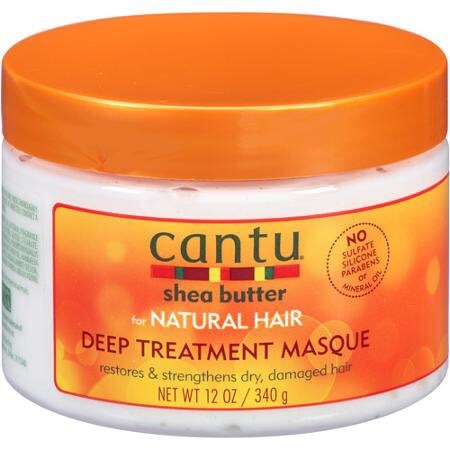 It helps rehydrate, nourish, and soften dry/damaged hair. 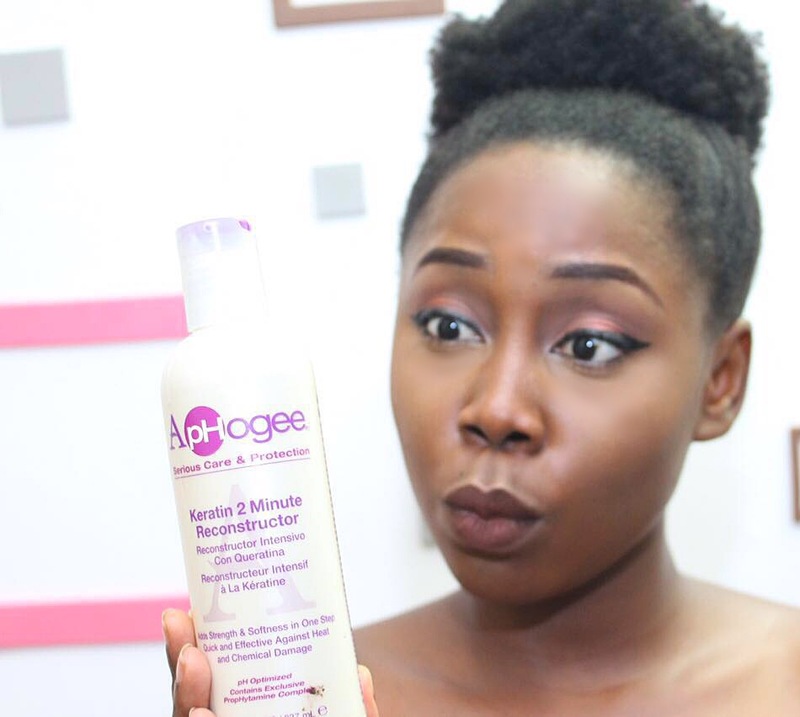 However, adding too much moisture will make your hair too soft, messing up hair’s natural elasticity, making it difficult to style, and weakening it to the point that it will start to break. Talk about counterproductive. 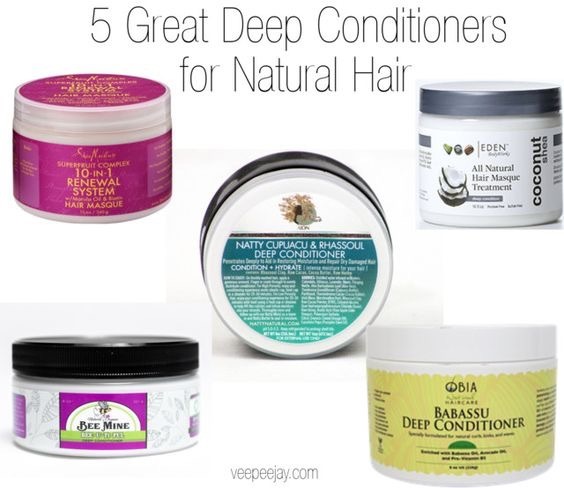 I personally have found that doing a deep conditioning treatment once a week or biweekly (depending on how your hair needs it), replenishes that moisture the hair needs in order to stay soft, healthy, retain length and grow. 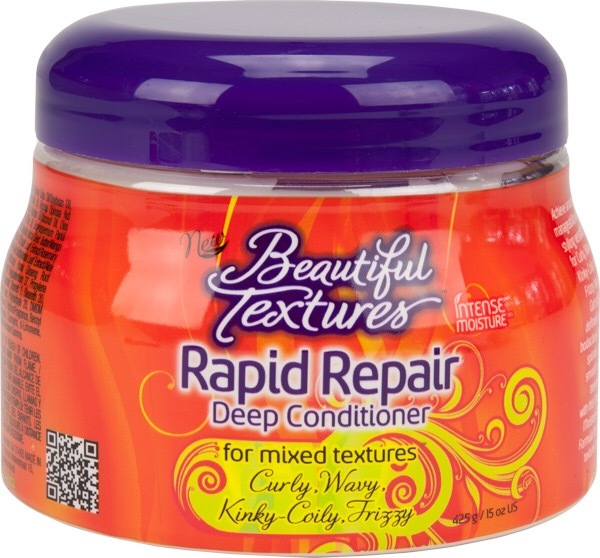 Purchase a deep conditioner and follow the instructions on the bottle. Human hair is mostly made of protein (primarily keratin). This protein makes our hair strong and able to grow longer. If your hair is lacking in protein (which it needs, because it’s made of it), you could experience breakage, damage, split ends and hair loss. Replenishing this protein is important, but only if it needs it. Protein strengthens hair, but it does not moisturize it. 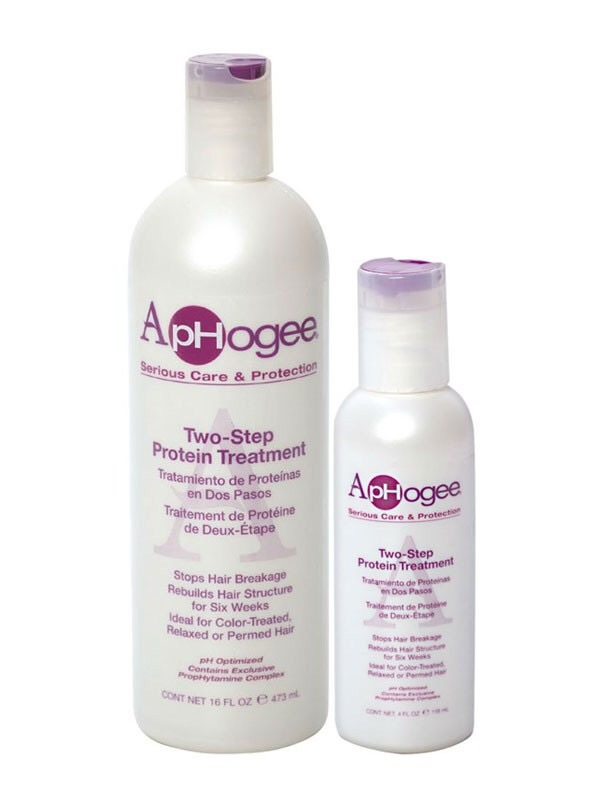 Adding toomuch protein or adding protein when not needed will make hair too strong, brittle, and therefore cause breakage. So if you’re trying to moisturize your dry hair, and you do a protein treatment, you could actually be damaging it. Hmmm!! There are a couple of ways you can do a protein treatment:. Purchase a protein treatment and follow the instructions on the bottle. 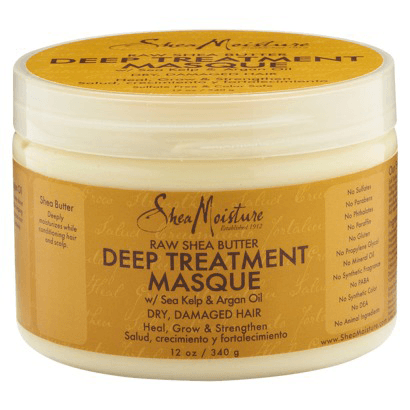 ” MASQUE/MASK – a hair masque conceals damage, weakness, and other inconsistencies regarding the integrity of the hair. 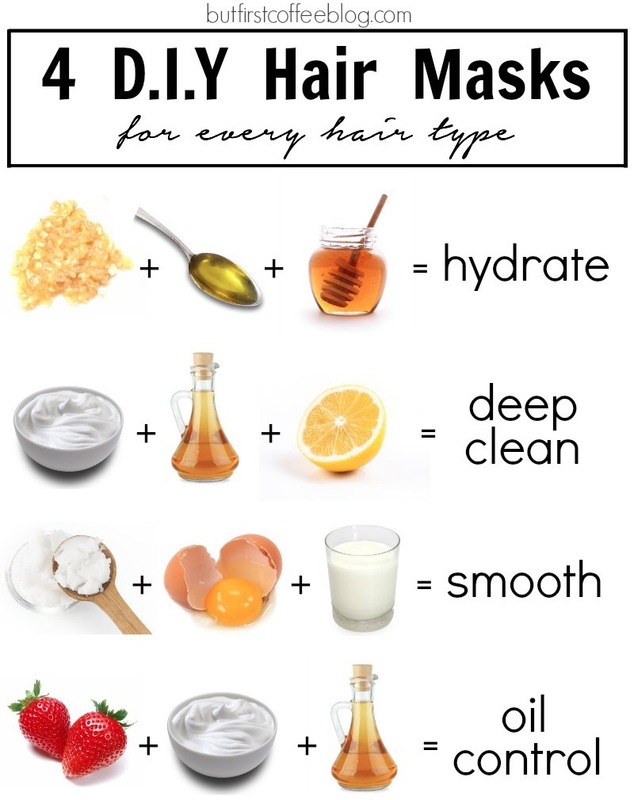 A hair mask can be ANY hair treatment for a specific hair problem, from itchy hair mask, oil control hair mask, frizz free hair mask, repair hair mask, smooth hair mask, deep clean hair mask to deep conditioning hair mask, protein hair mask, and so on, it all depends on the purpose of the product. Its consistency varies depending on the ingredients, and is typically instructed to be left on the hair for 15-30 minutes with or without heat. While some require to be massaged onto the scalp and washed off immediately. 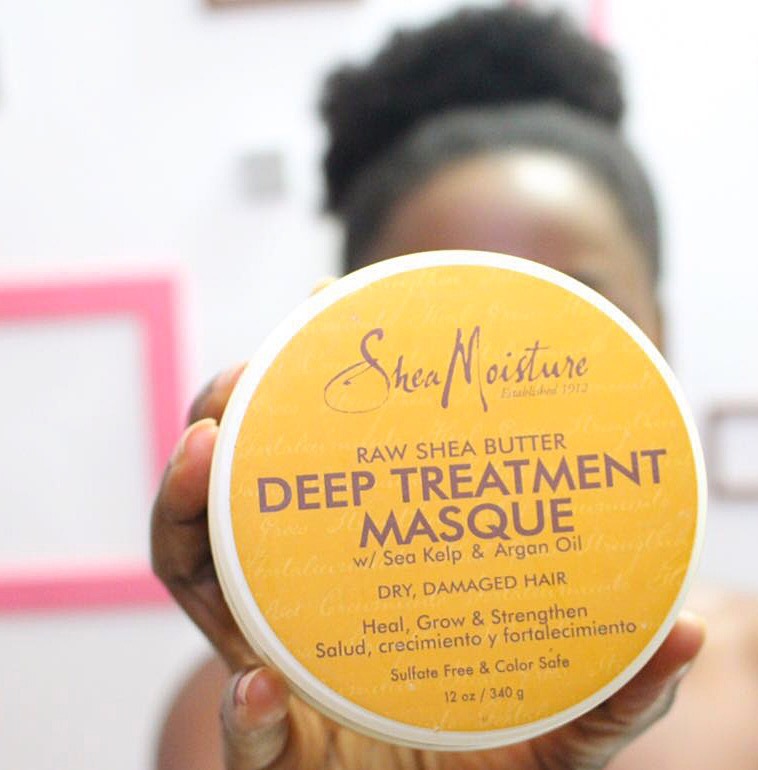 So when choosing a hair mask, make sure you read the purpose of the mask to know what your hair needs. Purchase a mask treatment and follow the instructions on the bottle. 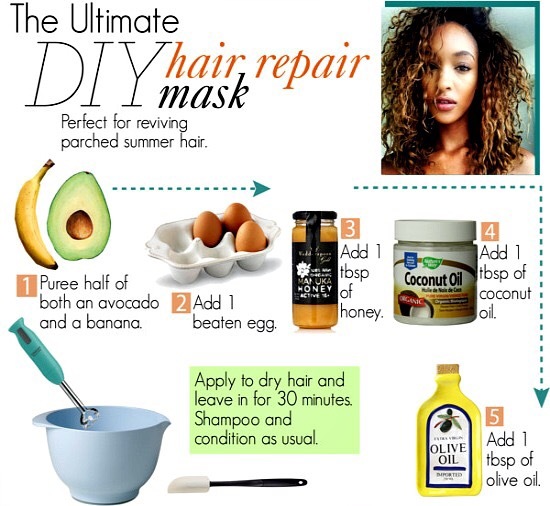 Make a specific DIY (Do It Yourself) hair mask with some ingredients posted below. I hope this post cleared the air on the differences?? 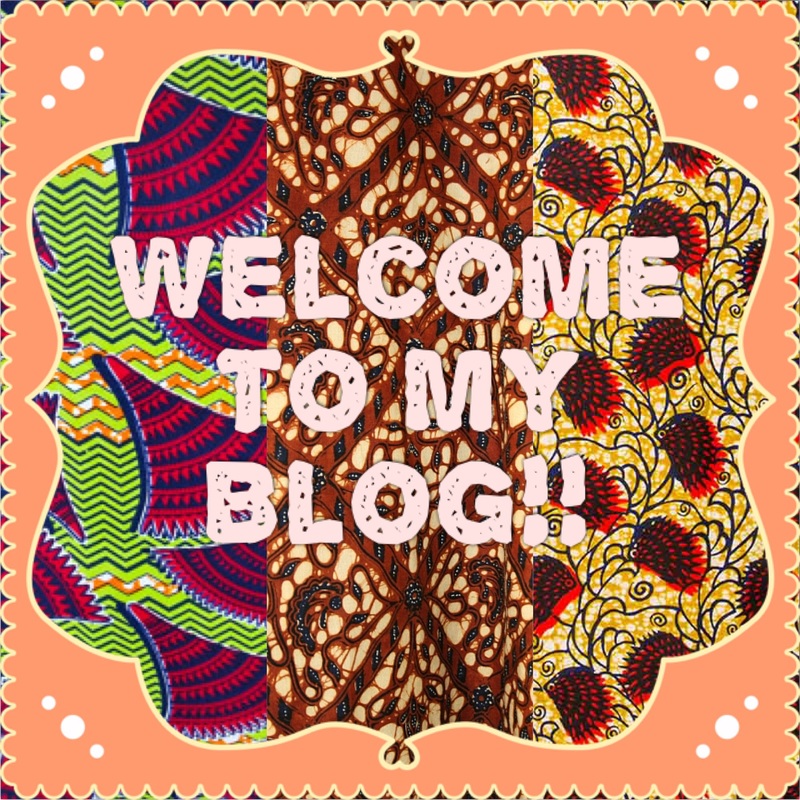 Please feel free to share your opinion in the comment section! Hello , you can check online http://www.olori.com.ng or casabella store at the palms mall, sorry dear I don’t sell 😊 !! Hello Melody. I sell natural hair products in Nigeria. Please Whatsapp 07012229192 to get details. wow.so so helpful.tnx so much for the enlightenment. cheers! I love your hair and I will like my hair to be healthy as yours. Your channel has been so helpful as well. I have been natural since 2014, that’s like 1 year and some months. My hair isn’t reporting at all because I have breakage a lot. I just did a trim and I noticed the hair shedding reduced but now its breaking again. 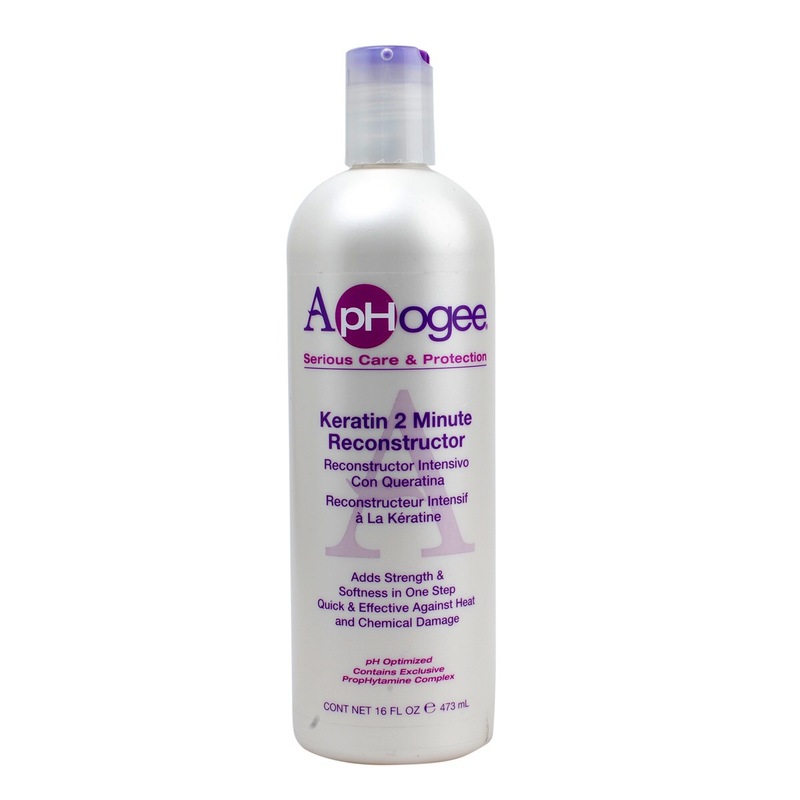 I co-wash my hair every week, I do a deep conditioning with Aphogee 2 minutes reconstructor or Hair Mayonnaise (ORS). I do shampoo like once in 2 weeks and I do a hot oil treatment as well bi-weekly. 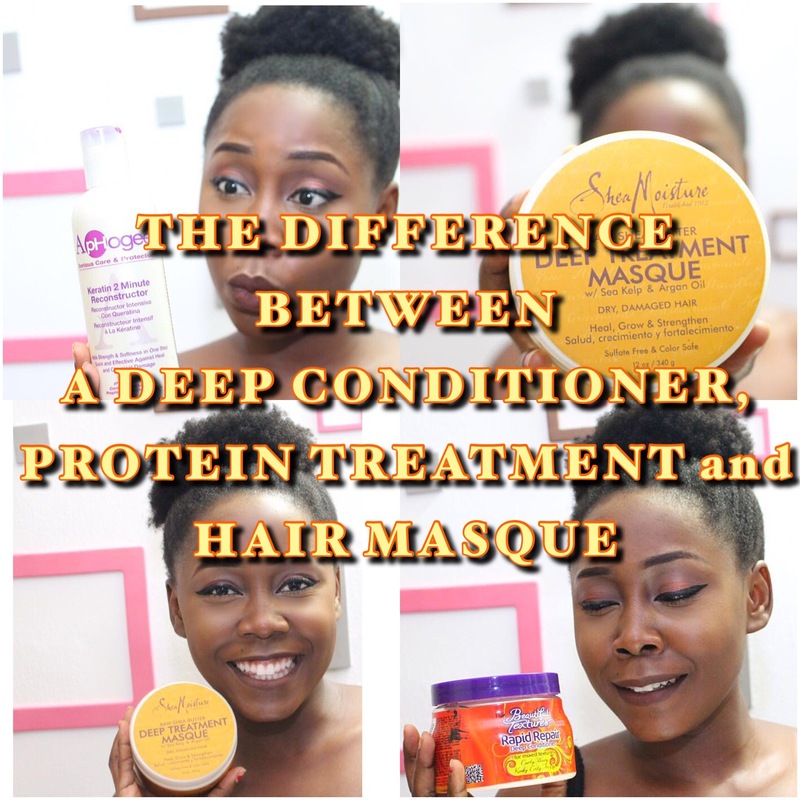 I read in one of your post on deep conditioning that protein strengthens hair, but it does not moisturize it and adding too much protein or adding protein when not needed will make hair too strong, brittle, and therefore cause breakage. 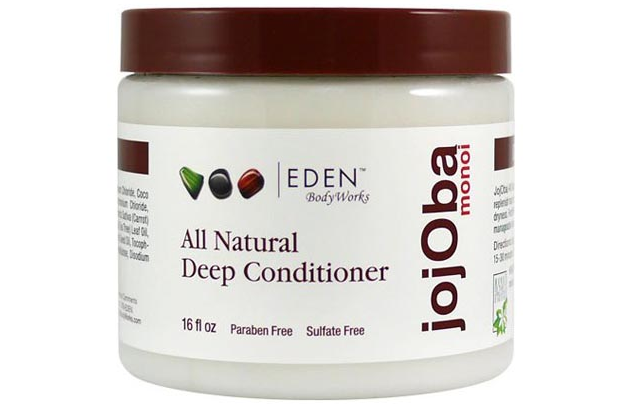 The truth is that I do a lot of protein treatment with egg and conditioner and I mix coconut oil and olive oil together every week and my hair breaks. My question now is that how do I know when my hair needs a protein or need to be moistured because I do both often at the wrong timing. I really want to retain my length because I know my hair is growing well but it keeps breaking. 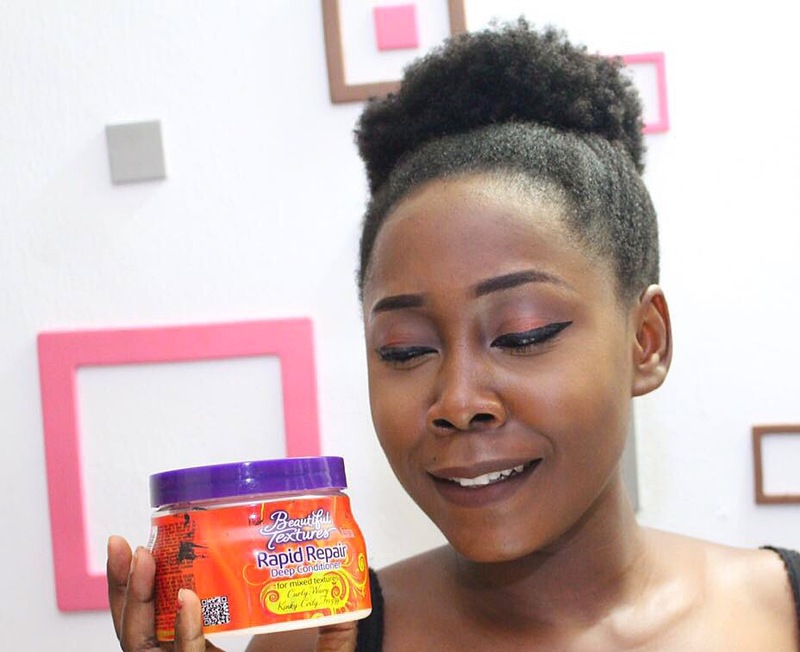 When your hair feels rough , dry, brittle or straw-like, stretched very little or not at all and it just snaps or breaks easily, hair breaks easily wether wet or dry then you have too much protein and you need to correct this by moisturizing to bring back elasticity to your hair. I know this isn’t the point but that make up look is beautiful! 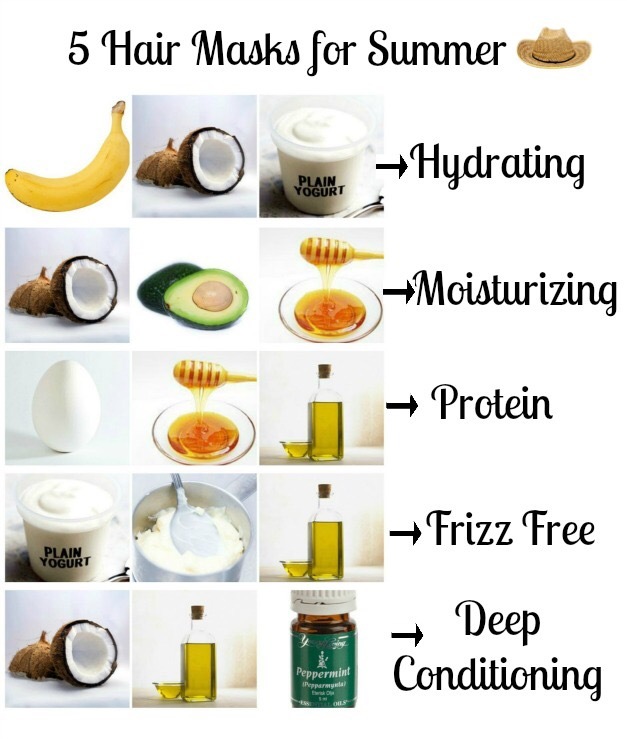 I use organics hair mayonnaise as a protein treatment. Thanks dear!! Oh thats great as long as it contains keratin or hydrolyzed protein its a protein based product. Coconut milk and mayonnaise are deep conditioners and they both contain protein so can be used as a protein treatment. But its best to use store bought products for protein treatments. Cus the protein in them are hydrolyzed.